Welcome to C2 Financial Corp. 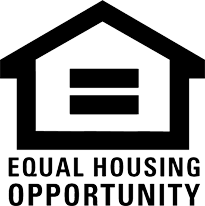 Whether you are a senior looking to take advantage of your home equity to acquire cash, or a business owner ready to transition from renting a property to owning one, you will probably have questions. 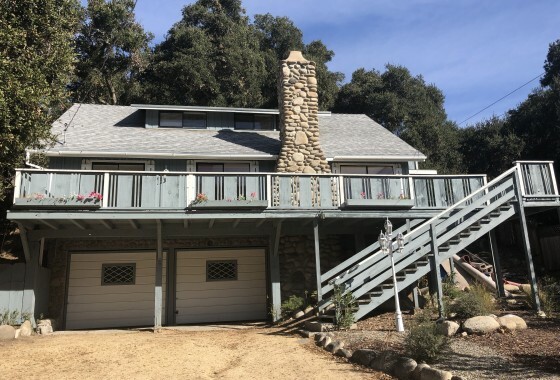 I have been a licensed California real estate agent since 1961 and have worked closely with homeowners, business owners, and investors through many different real estate transactions. 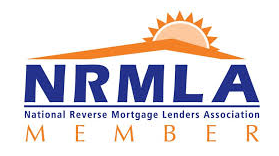 Currently I offer both residential and commercial financing as a loan originator with C2 Financial Corporation as well as a Certified Reverse Mortgage Adviser and Master Private Money Broker. 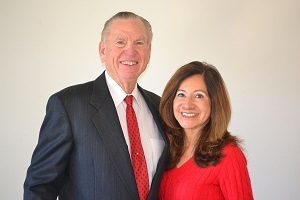 Vicki Prol, our office manager, is also a Master Private Money Advisor. She has worked in real estate and as a university professor specializing in international business for many years. Our combined knowledge and experience allows us to offer the best financing solutions for each of our client’s individual needs. 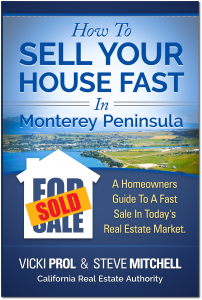 We share much of this knowledge in a book we have recently published together titled “How to Sell Your House Fast in Monterey Peninsula”. By carefully reviewing and analyzing each client’s unique needs and situation, we are able to offer only the most valuable financing options. Rather than steer our clients toward a particular loan option, we offer education and guidance so that they are able to make their own decision on the loan that is best for their individual needs. If there are any questions we can answer for you, do not hesitate to contact us. We look forward to working with you!